This new variant of the device is slated to launch on April 24 in Malaysia. The sale will begin at 9:00 AM Malaysian time (6.30AM IST). Oppo has recently introduced its premium mid-range F11 Pro smartphone in the market. 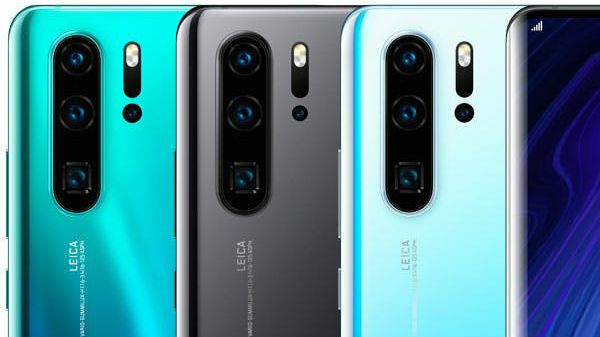 The latest device in the company's 'F' smartphone lineup comes with a pop-up selfie camera, a FullView display panel, and a 48MP primary camera lens. The Chinese smartphone manufacturer is gearing up to bring a special limited edition of the Oppo F11 Pro for the masses. 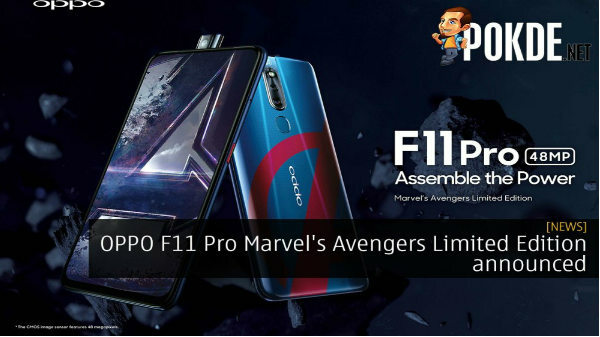 Oppo has teamed up with Marvel to launch the Oppo F11 Pro Marvel Avengers Limited Edition smartphone. The special limited edition of the device will be made available on the same day of Avengers Endgame movie release, i.e, April 24. With this, it appears that Oppo is following the footsteps of OnePlus which is another smartphone brand known for bringing special edition phones in the market. 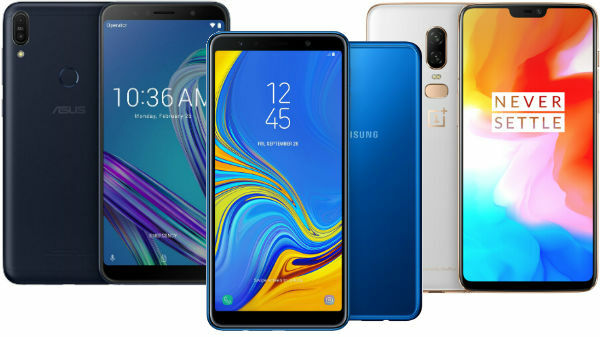 The Oppo F11 Pro Marvel Avengers Limited Edition primarily comes with cosmetic changes rather than any specific hardware upgrades. This new variant of the device is slated to launch on April 24 in Malaysia. The sale will begin at 9:00 AM Malaysian time (6.30AM IST). The availability of the Oppo F11 Pro special edition in the Indian market is yet to be revealed. As mentioned above, the new variant of the Oppo F11 Pro brings a new design factor. The smartphone will come with a new bluish rear panel featuring the Avenger logo on the top. The power key of this variant has been given a red paint job. The other major difference which this variant has is the storage. The Oppo F11 Pro Marvel Avengers Edition will be made available in 128GB storage option. This variant of the Oppo F11 Pro will also run on MediaTek Helio P70 processor which will be paired with 6GB of RAM and Mali-G72 MP3 GPU. The device comes with a 6.5-inch full HD+ display offering a resolution of 1080 x 2340 pixels. 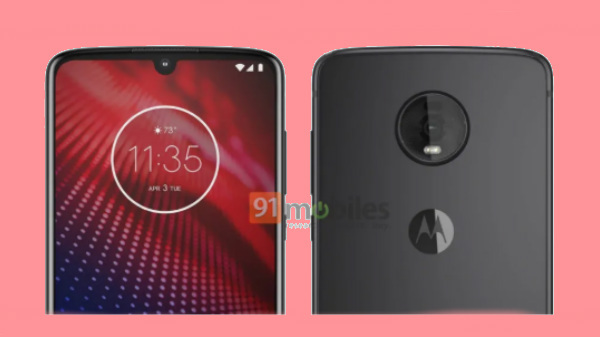 The device comes with a 16MP selfie camera with a slider mechanism. At the rear, there is a dual-lens setup with a 48MP (f/1.8) primary sensor and a 5MP depth sensor. A 4,000mAh battery with fast charging support is used for backup.